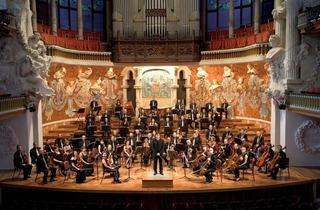 The Vallés Symphony invites Italian violinist Enrico Onofri to their season at the Palau de la Música Catalana. Linked to the world of old music, Onofri has wanted to enhance his role as an orchestral conductor for some time now. 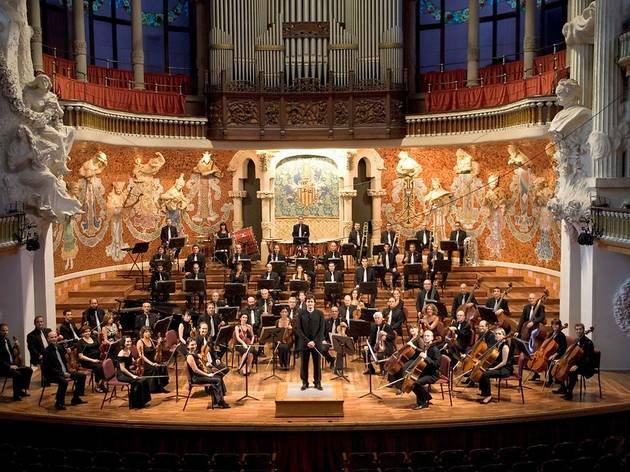 The programme consists of Beethoven's Sixth Symphony and the 'Concerto for Two Pianos' by Mozart, with solos by two of the winners of the Maria Canals and Ricard Viñes competitions.